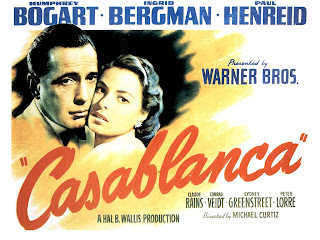 Weird WWII: The Reel WWII: "Casablanca" & "Die große Liebe"
The Reel WWII: "Casablanca" & "Die große Liebe"
A couple of the most popular wartime movies for you to take a gander at. 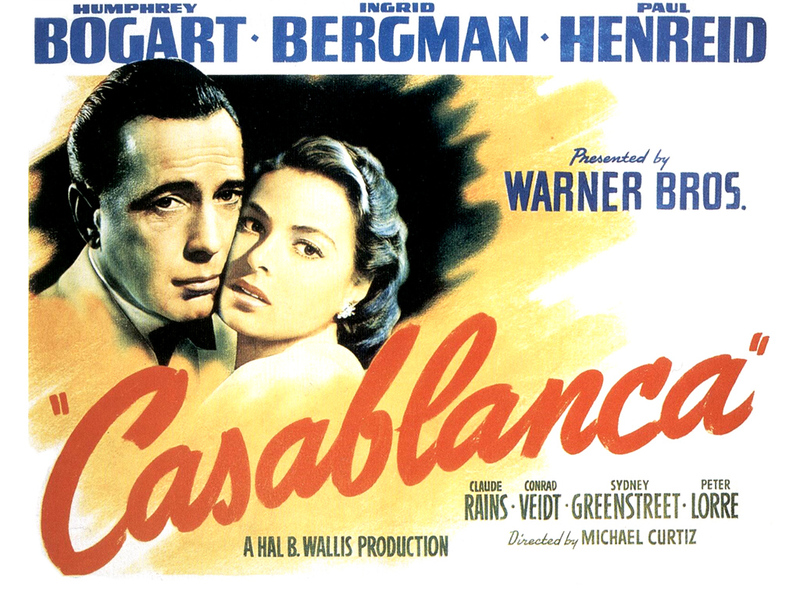 The 1942 American classic, Casablanca. 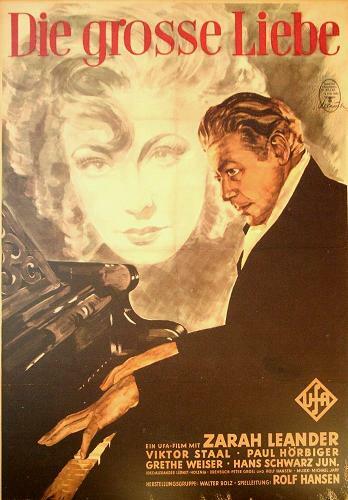 The 1942 German classic, Die große Liebe.